BBM Offshore (Poland) is dedicated to supporting development of the offshore wind energy sector and the supporting value chain and local economy in Poland through strategic and development services alongside potential investors interested in the emerging Polish Offshore Wind market. Specific focus and experience includes working with international and local stakeholders, M&A, strategy, development, all aspects of Due Diligence across the entire project development process, as well as the comprehensive market analysis. 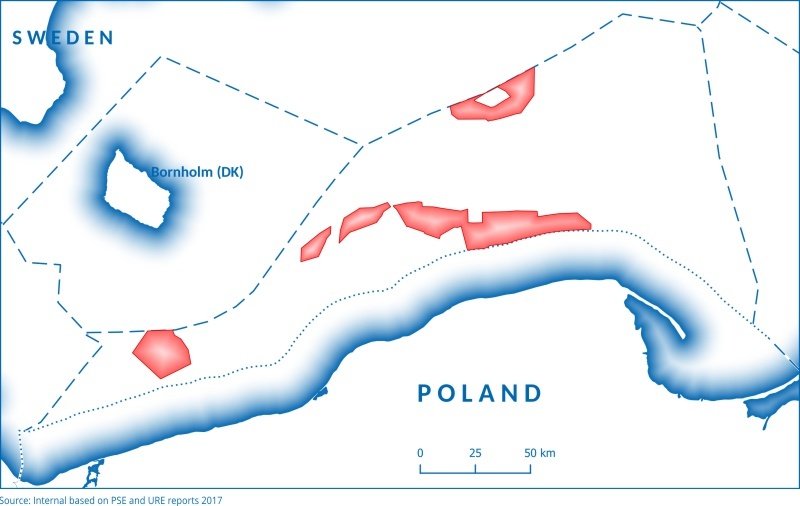 Based between Gdansk and London, BBM Offshore (Poland) is active across the whole development project life cycle. and upcoming revised energy policy. from the power and oil & gas sector. including CfD contracts and supplemented by grid connection support.